As we are moving into the future we need to keep up with or our children will be left behind. Computers and handheld tablets are the way of the future. 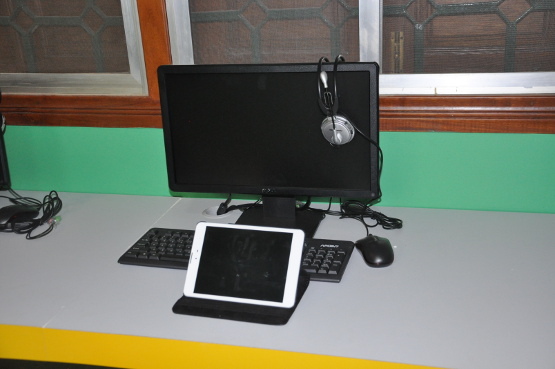 iLEAD International School has its specially allocated Computer and Tablet Lab where students can learn through the use of interactive educational Apps. 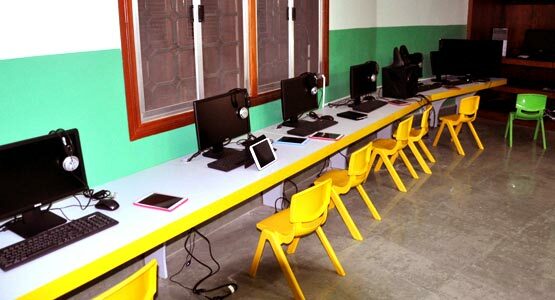 Practice on new technology is critical in the child’s mental and creative development. 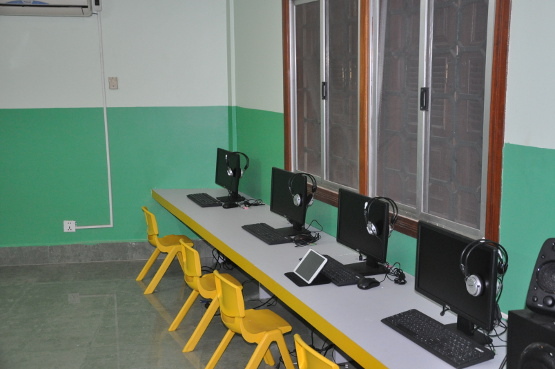 The use of the Khmer Library App also allows the students access to hundreds of books for children. 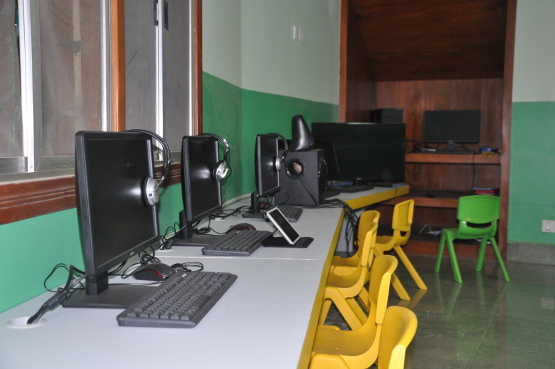 The iLEAD timetable allocates time for classes to visit the Computer and Tablet Lab during the week, as well as integrating it into other classes.